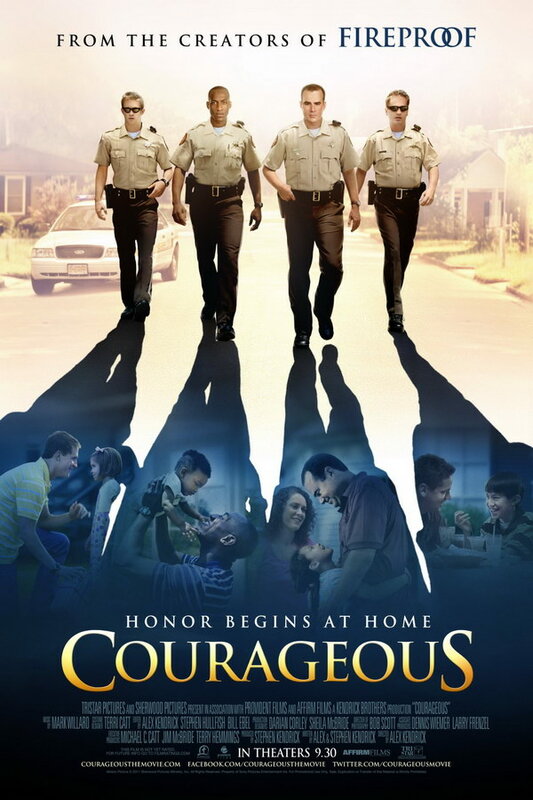 Courageous font here refers to the font used in the poster of Courageous, which is a 2011 independent Christian drama movie. The movie tells the story of four law enforcement officers whose lives and experiences are different but are joined in their quest to understand their role as fathers. The movie title in the poster is set in Trajan Bold, which is a commercial font designed by Carol Twombly. You can view more details and purchase the font here. In addition to Courageous, Trajan typeface is also used in the following logos, movie posters or album covers etc., including: I Am Legend, We Are the Fallen, Americano, The Last Samurai, October Sky, Victoria’s Secret, Quiz Show, Star Wars Battlefront, Brown Forman, Fireproof, Texas Chainsaw 3D, Challenger (Memphis May Fire), A Beautiful Mind, Define the Great Line (Underoath), Lincoln.